I am an Assistant Professor of International Relations with the Pardee School of Global Studies at Boston University. 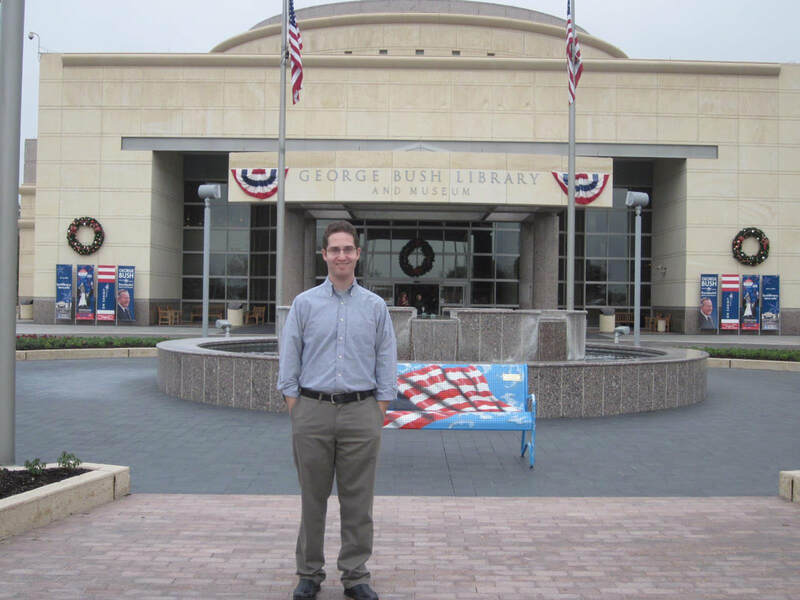 My research focuses on broad issues of U.S. foreign policy, Cold War history, international relations theory, and international security, with particular emphasis on grand strategy and alliance politics. I received my Ph.D. in Political Science from the Massachusetts Institute of Technology, and previously held fellowships with Harvard University, George Washington University, Dartmouth College, and the Woodrow Wilson Center for Scholars. Prior to joining Pardee, I was an Assistant Professor of International Affairs with the Bush School of Government at Texas A&M University. My book, Rising Titans, Falling Giants: How Great Powers Exploit Power Shifts was published with Cornell University Press in 2018 (a copy can be ordered here or here). Additional research has appeared in International Security, the Journal of Strategic Studies, Foreign Affairs, The Washington Quarterly, and other venues. You can find my occasional tweets on U.S. foreign relations and international affairs by following @shifrinson.